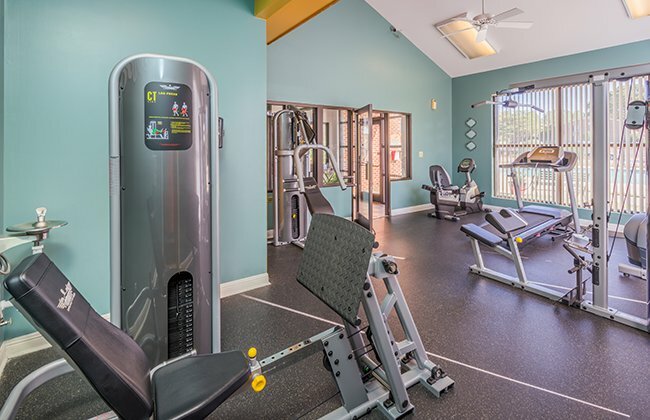 At Briarwood Apartments, we know the value of our location. As an exciting and bustling city, it’s not difficult to see why people are falling in love with Fayetteville. You’ll certainly love your home in Fayetteville, with plenty of access to amenities and entertainment. Our balconies look out onto the city lights, and our bark park and playground are perfect for warm Saturdays. Cool off in our swimming pool, and then curl up in our clubhouse. 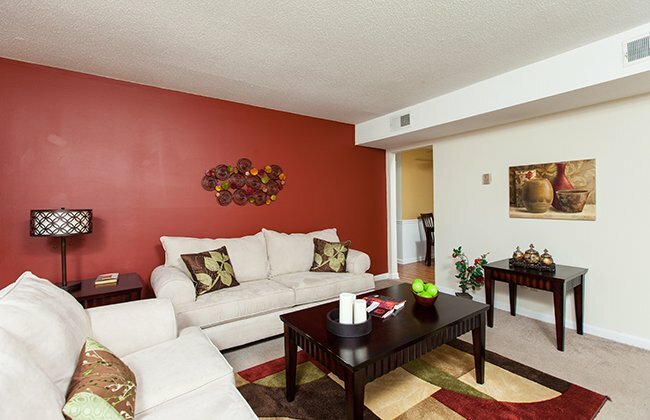 You’ll love staying home in Briarwood Apartments! Great apartments separate themselves from others by their great amenities. Here, you’ll find elegant finishes combined with refined touches, all leading to both comfort and sophistication. You’ll find very quickly that staying in for the night at Briarwood never looked more tempting.